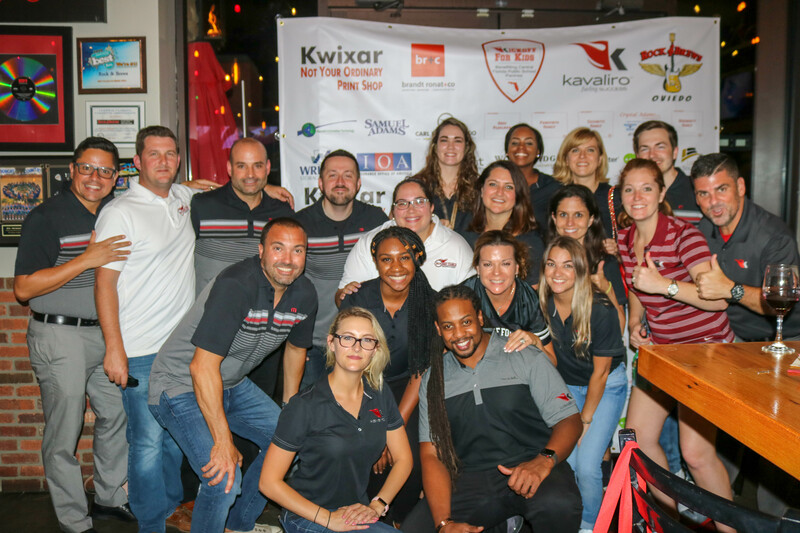 Kavaliro is proud to announce that we were again this year the title sponsor for the 6th Annual Kick Off For Kids Event. Back in 2011, Kavaliro started a quarterly food drive to help local public school food pantries and backpack programs. This program soon evolved into Kick Off for Kids (501-c3), a non-profit organization dedicated to ensuring all students have the proper nourishment to sustain the focus needed to achieve academic success. Kick Off For Kids purchases food on a quarterly basis with the funds raised at its annual event that coincides with the kick off of the NFL season. Since the first Kick Off For Kids event in 2013, President Lisa Moore has seen tremendous growth in the company.“The majority of schools that we serve have at least 64.1% of their students on free or reduced lunch," said Lisa Moore "we know that there is a major need for these children, and want to do everything that we can to support them." To date, Kick Off For Kids has been able to provide 81,348 pounds of food and support 18 local schools. What started as a small quarterly food drive hosted by Kavaliro has grown over the past seven years to a sustainable and fully funded non-profit. " I always knew that this ( providing for children) was an important mission. It is incredible to see how it has grown to support more children and families than I could have ever imagined," said Lisa. The event was on Thursday, September 6th at Rock & Brews in Oviedo from 5:30 PM to 8:00 PM. 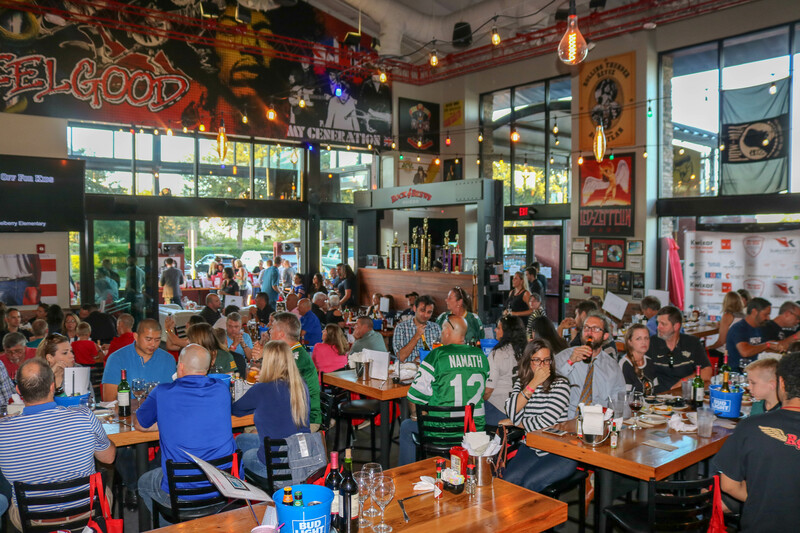 For the past three years, Rock & Brews in Ovideo has supported Kick Off For Kids and helped them grow in their mission to raise more funds each year. Kick Off For Kids is also supported by b r + c, the Doughtery Family, Wright Storage Systems, ZipRecruiter, Woodbridge/Constellation Brands, Boston Beer/Sam Adams, Carl Black, TextUs Resources, AIT Engineering, the Cecchetti Family, Crystal Adams ReMax, IOA, Knight Federal, Loyal Source, the Panepinto Family, and the Pearlman Family. 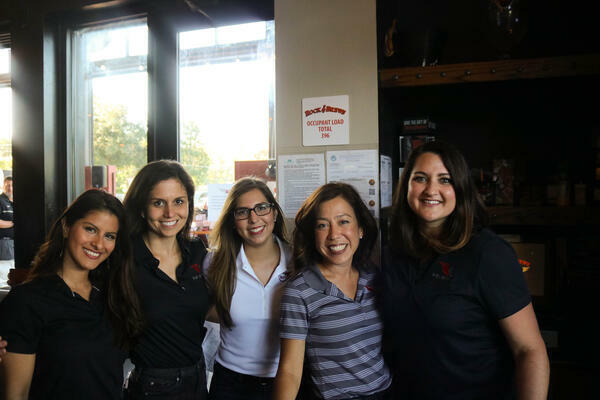 Last year Kick Off For Kids was able to raise over $50,000 to benefit our local community. This year during our annual fundraise we were able to raise $52,019 surpassing last years amount. If you would like to help support Kick Off For Kids and their efforts to feed those children most in need throughout Orange and Seminole County, please visit www.KickOffForKidsOrlando.com. Any donations made go directly to those children most in need. IT Temporary Staffing, Kavaliro Continues With Success in Q3!